C.S. 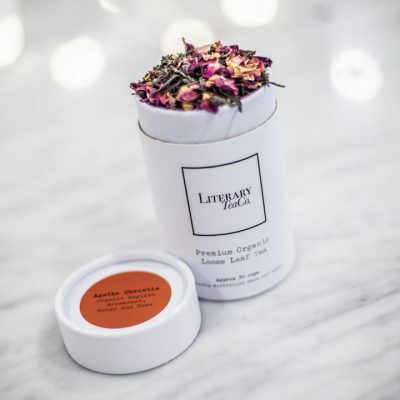 Lewis Loose Leaf Tea | Literary Tea Co. 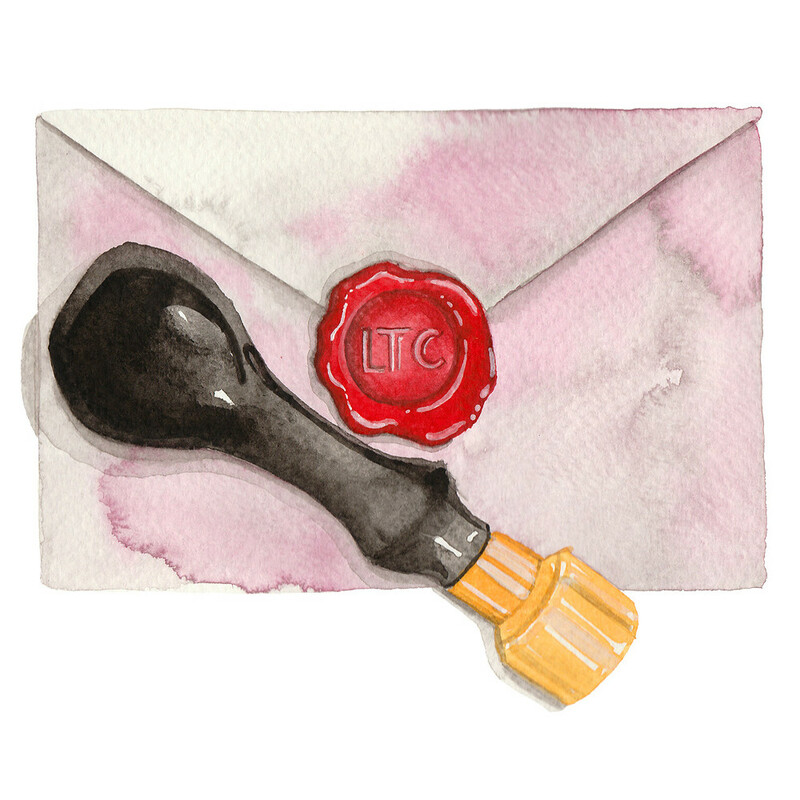 The C.S. 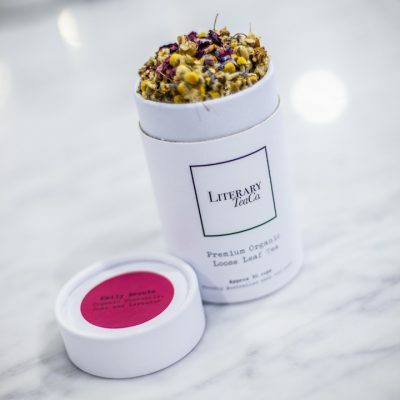 Lewis blend is delicious combination of organic earl grey, rose petals and lemon peel. 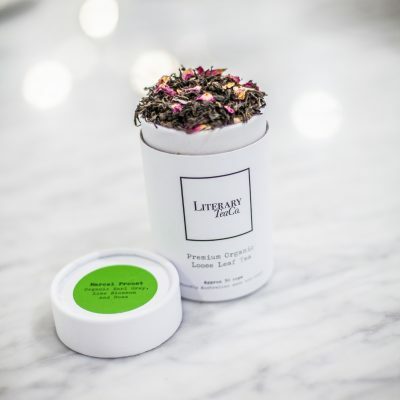 The full bodied bergamot flavour of earl grey, the citric burst of lemon peel and the delicate floral notes of rose, make this blend a truly delightful cuppa. 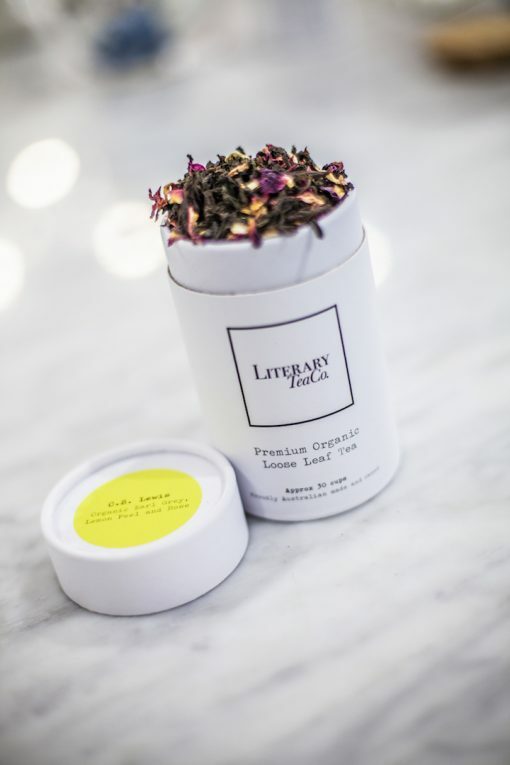 Do not step into the world of Narnia without a big cup of this tea by your side.